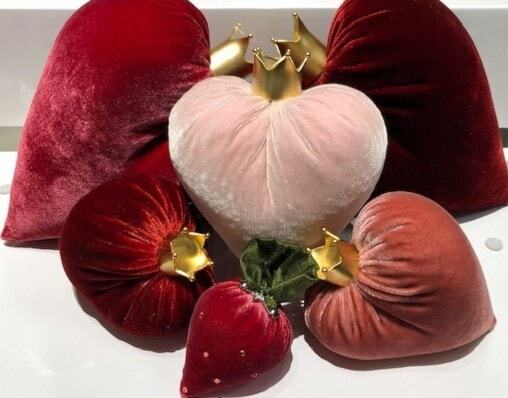 Enticing and elegant this New Velvet Heart for your Valentine with removeable 14 karat gold crown on a Cherry or Guava pink silk velvet large heart. 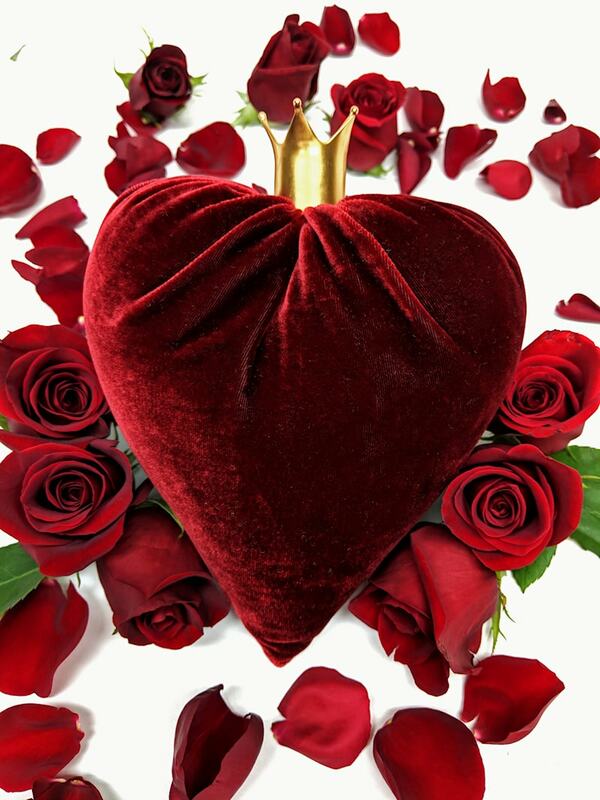 Make her the queen of your heart.The 14 karat gold crown lifts off to reveal a secret compartment for a surprise inside. 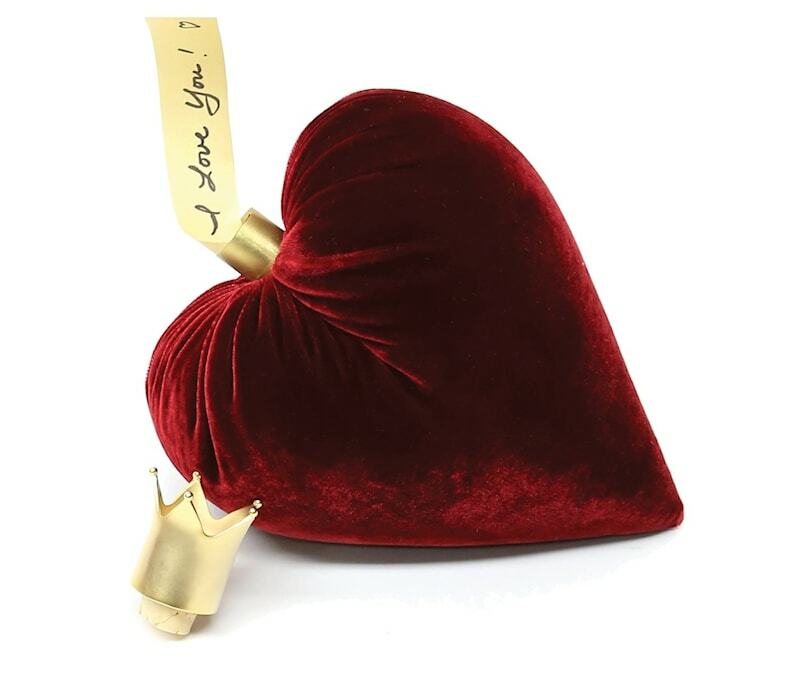 You can include a love note, a ring, a piece of jewelry or cash. 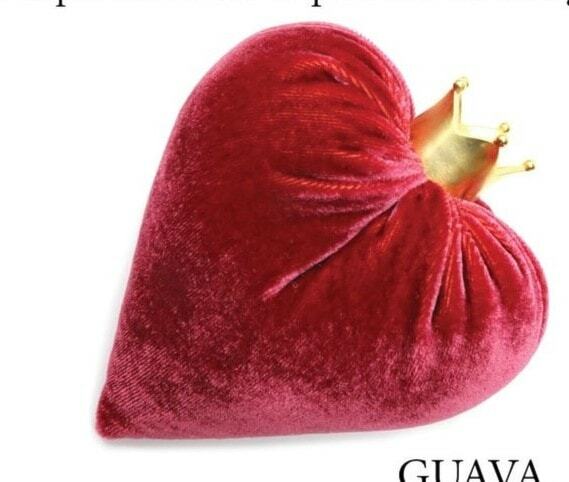 Surprise your special someone with this truly unique gift. 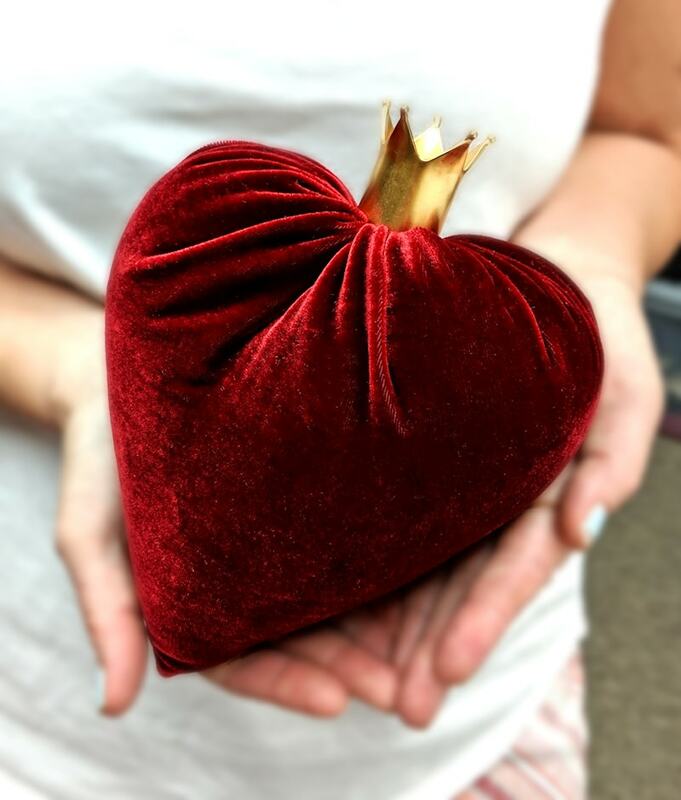 Limited supply of this lovely heart.